Broadband (100 kpbs) Internet extends a full mobile-office environment to each vessel. Key features include: a single voice line, always-on Internet for Email, Skype, optimized Web-browsing, and full support for mainstream chat/IM applications. Our Virtual Observer upgrade provides compressed video streams on-demand; with high-resolution footage stored on a secure DVR for later upload, via cellular, of Critical Tracking Events (CTEs) for each trip. *Full services on Cellular, limited on Satellite. Tablet, Phones, Smartphone and Laptop supplied by customer. 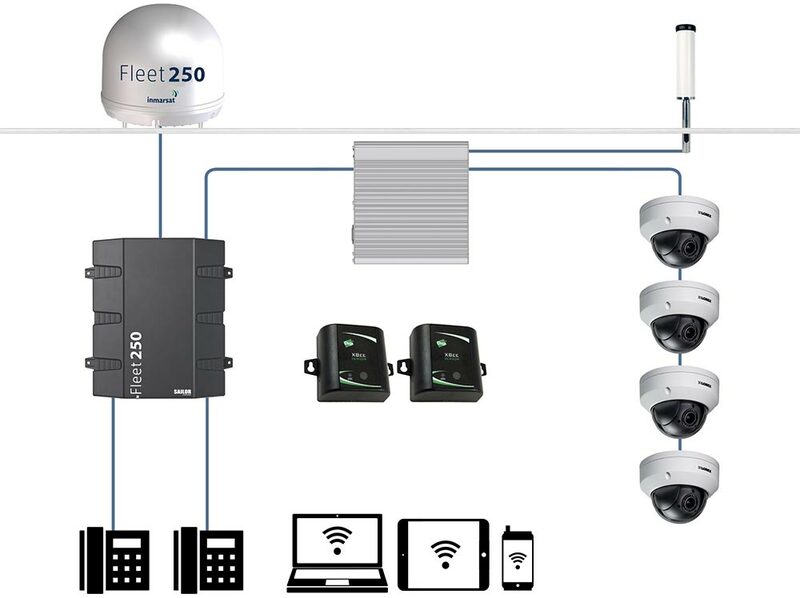 Broadband (250 kpbs) Internet extends a full mobile-office environment to each vessel. Key features include: multiple voice lines, always-on Internet for Email, Skype, optimized Web-browsing, and full support for mainstream chat/IM applications. * Full services on Cellular, limited on Satellite. Tablet, Phones, Smartphone and Laptop supplied by customer. 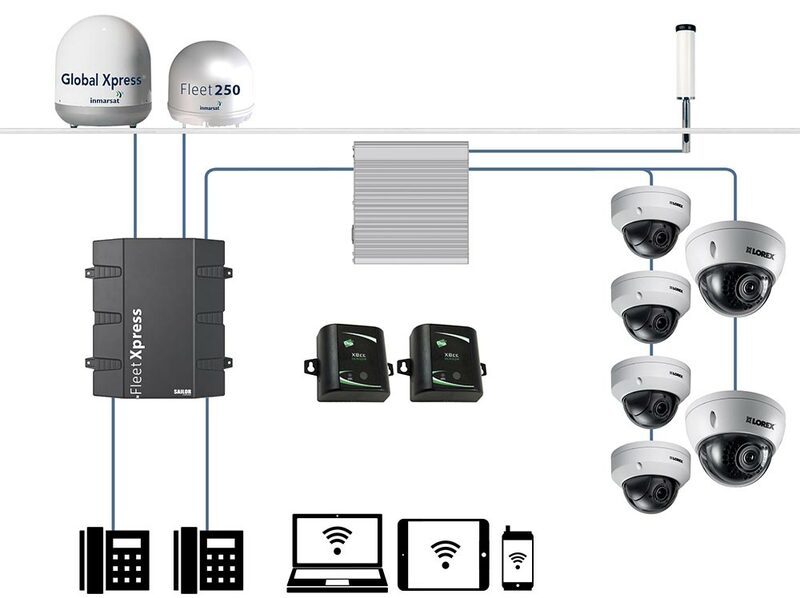 Particularly attractive for deep-ocean vessels undertaking extended duration voyages, our premium package includes Virtual Observer based video surveillance (up to 6 cameras) and our full suite of highly-optimized Email, Skype, Webbrowsing and chat applications. 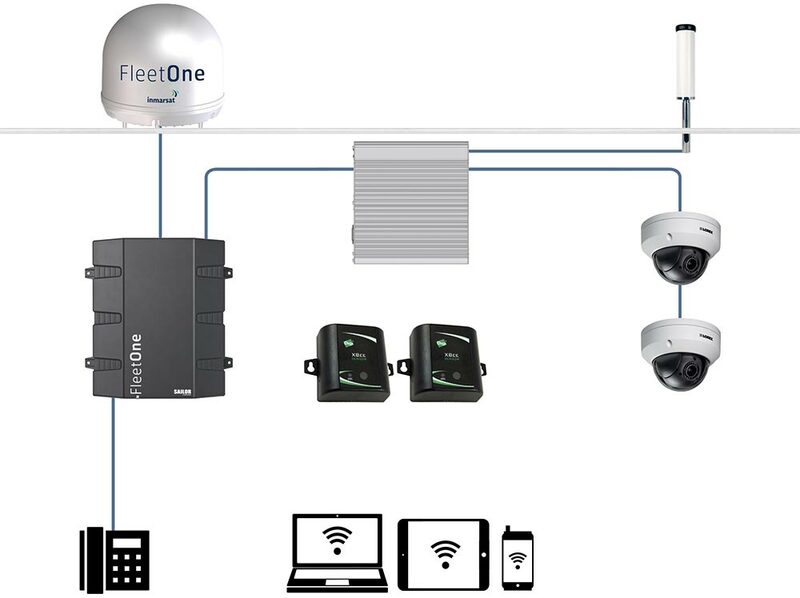 A 2 mbps Internet connection provides a full office environment on-board; including the ability to retrieve video and sensor data in real-time. Voice calling and video conferencing, for both captain and crew, is supported via Voice-/Video-over-IP. Additional crew welfare features include a movie library and live-streaming of news and sports events.